South America has a lot in common with Europe, which dates back to the colonial era in the 15th century. There are some great stories and there is so much to explore in South America, while many people don’t know too much about the history. Read some of the quirky stories Chad Carey (Co-founder of Chimu Adventures) tells about the history of South America hear or listen to all the stories about South America’s history in the interview on 2UE here! 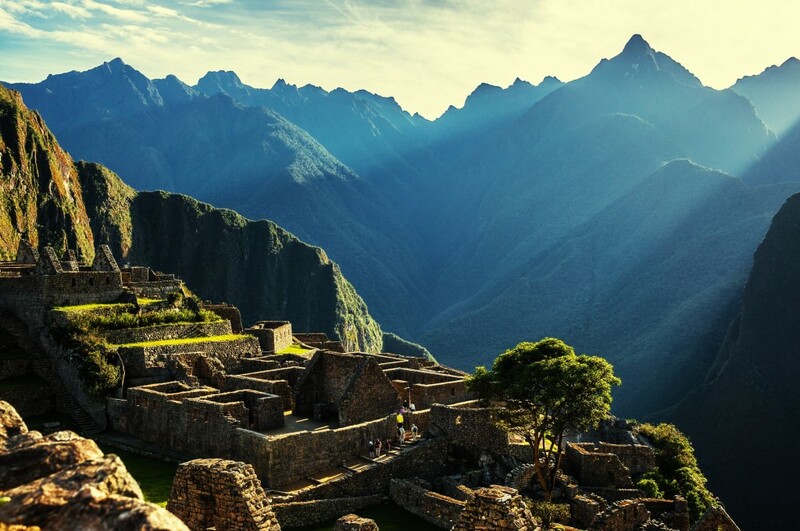 Sunrise over the Machu Picchu. Photo credit: Shutterstock. 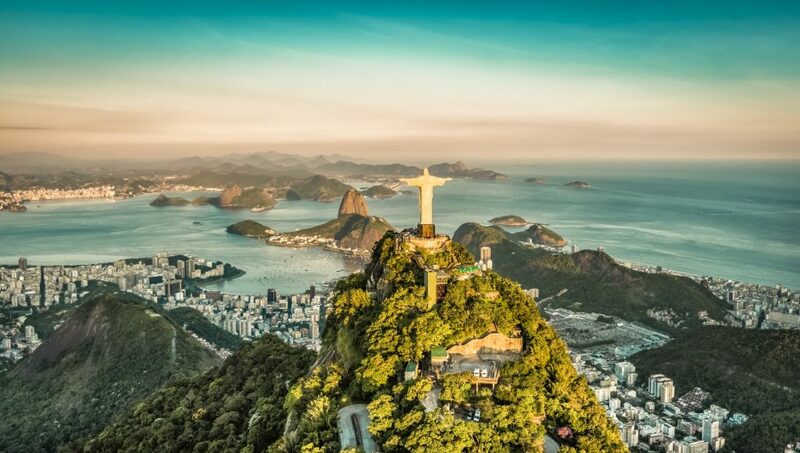 Why does Brazil speak Portuguese and the rest of South America speaks Spanish? Two big influential parties within the History of South America were the Spanish and Portuguese. When the Spanish and Portuguese were two world powers and they were fighting over the seas, which wast beneficial for both of them. To solve this problem, they went to the pope (Both were roman catholic countries) and asked him to mediate. The Pope decided to take a map and he drew a line across the centre of the Atlantic ocean. This to the satisfaction of the Spanish as they thought they got the whole South America. But, as half of the continent was not discovered yet, Brazil turned out to be on the Portuguese side of the line, and therefore became a Portuguese colony. What does South America have to do with Australians rum consuming? The shipping route of the first fleet came to Australia through Rio in Brazil. Philip, the captain who led the first fleet, made his name in the Portuguese navy and spent all his time off the coast in South America, where he was exposed to much slavery (in Brazil in particular). Once he became governor in NSW he decided to make Australia the first country in the world to be slavery free. At the time this was revolutionary thinking and this action had a great influence on Australia as we know it nowadays. Philip also took huge amounts of rum from Brazil on his fleet to Australia, which was essentially the booze for Australia for many years. Did Australia colonise parts of South America? The Iguazu Falls in Brazil. Photo credit: Shutterstock. Another interesting part of the History of South America and its connection to Australia dates back to 1892, which was the labour movement at the time. This movement led to a major split in two opposite parties of this labour movement. both movements had a leader and one of the leaders took a ship, with 200 people, and set off to south america to establish a socialist colony in Paraguay, which he called New Australia, which now got lost and is now called New London. The locals still live there and they still make Australian Damper there. 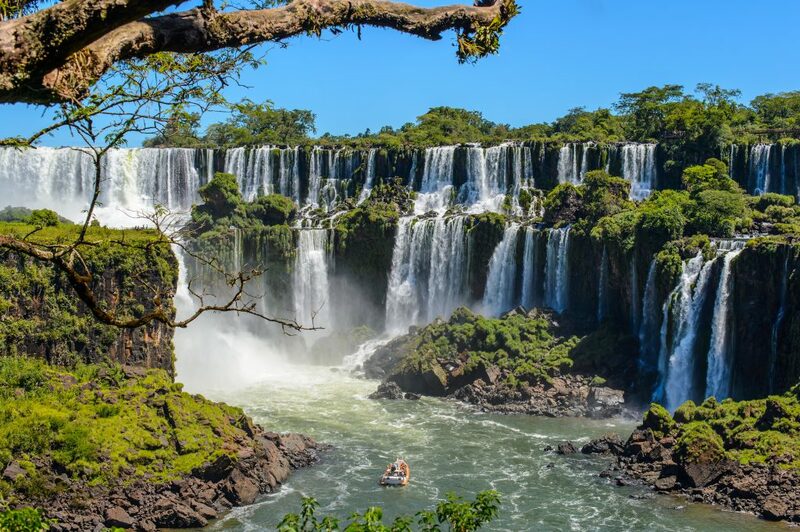 Until recently, they actually interviewed the last men who still lives there, and the colony is only a short drive from Iguazu falls, so perfect for a visit to both the historical Australian colony and one of world’s major natural wonders! What is the connection between Coca Cola, Santa Claus and the History of South America? 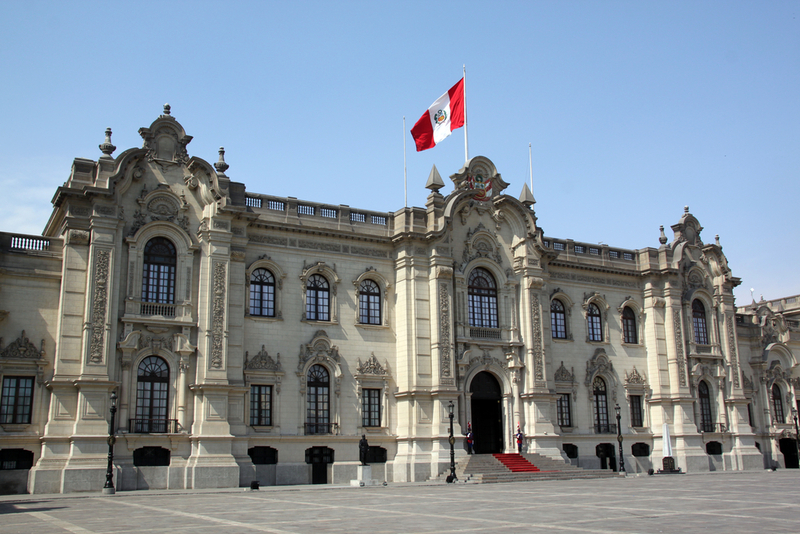 The Peruvian flag waving on the president palace in Lima. Photo credit: Shutterstock. Is there a connection between the History of South America, Coca Cola and Santa Claus? Yes there is! The Peruvian flag is red and white, and when the first coca-cola was made, which called french coca wine (mixture of french wine and cocaine, which was created to get people off the morphine addiction) had coca leaves, a Peruvian product, as the main ingredient and therefore the colours red and white were used as the branding colours of Coca Cola. After they found out that cocaine was maybe not the best ingredient for a drink, the cocaine was taken out but the coca leaves were kept in as the main ingredient. About 50 years later coca cola started using Santa Clause in a red and white outfit in their advertisements, which were again the colours of coca cola, which dates back to the flag of Peru. 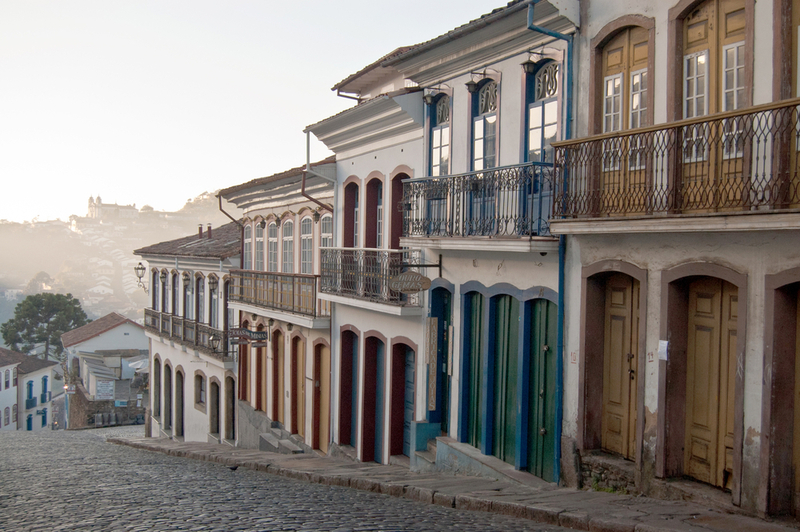 Can’t get enough of South America’s fascinating and quirky history? Listen to the Podcast here and get to know more historical facts! Chimu Adventures can tailor-make your trip to visit all the historical sights and experience the remains of the South American history first hand. Click here for more information.